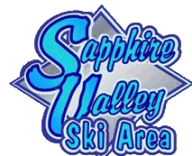 Include a thrill this winter on The Vordach - Ski Sapphire Valley's Zip Line Experience! 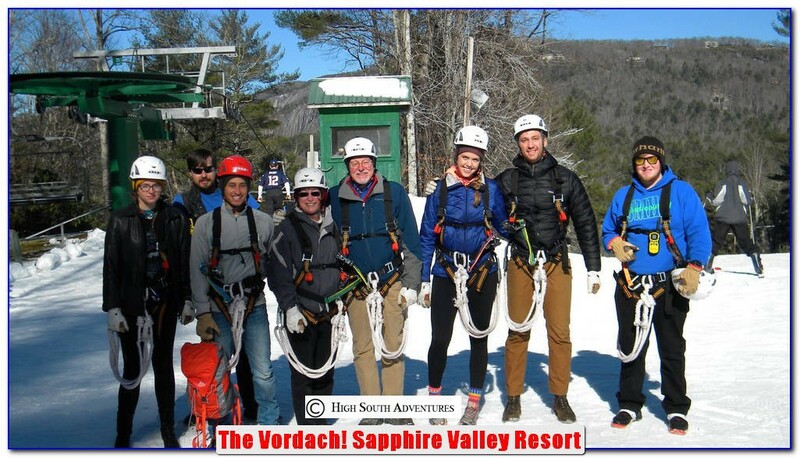 The Vordach Zip Line Experience! 3. Plan on a 3 hour Vordach Experience total tour high in the trees! 4. Call 828-743-7663 for more information. 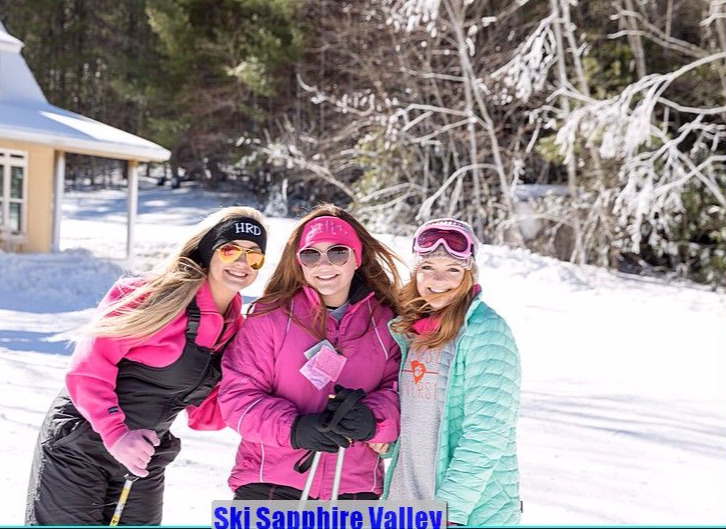 Group Rates Available with just 6 or more! 9. Ages 12 and up tour the Blue Course - the full Vordach! An optional Black Course includes a rappel at the mid-station!